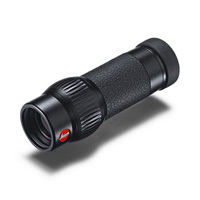 A selection of monoculars from Zeiss, Hawke, MTC Optics and Leica. 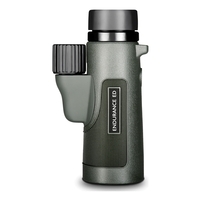 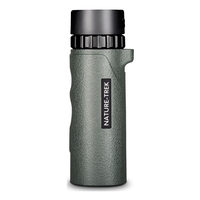 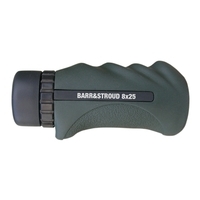 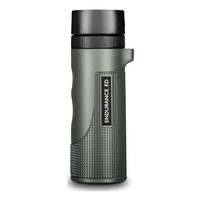 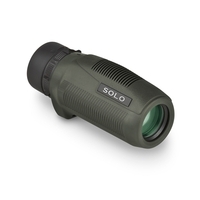 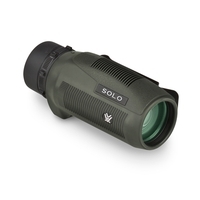 Monoculars are ultra portable, allowing you to keep them in a pocket, ready for whenever you need them. 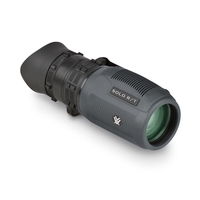 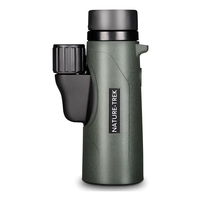 Studying insects, getting a quick close up of wildlife or for a clearer view at the theatre or opera, Uttings have a great range of monoculars.